Far West Wheelchair Athletics Association | Recognized by the US Paralympics as Paralympic Sport Club Silicon Valley. 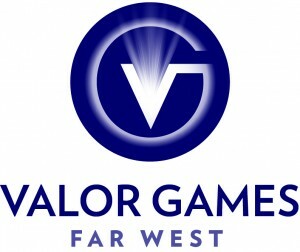 Far West Wheelchair Athletic Association will host Valor Games Far West 2019 on May 30-June 2 in partnership with the U.S. Coast Guard on Coast Guard Island; Alameda, CA. 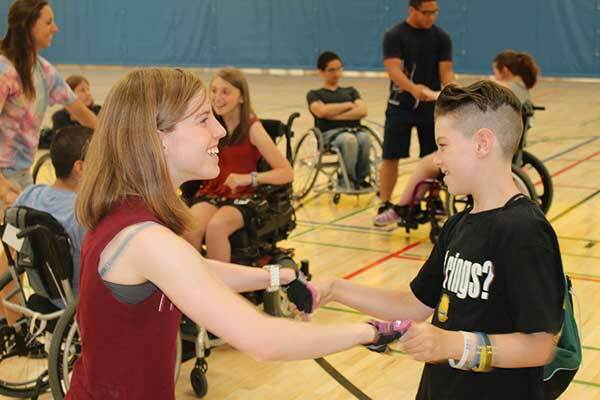 The mission of Far West Wheelchair Athletic Association (FWWAA) is to promote sports competition, recreation, and fitness to people with physical disabilities and to recognize those achievements within the community. 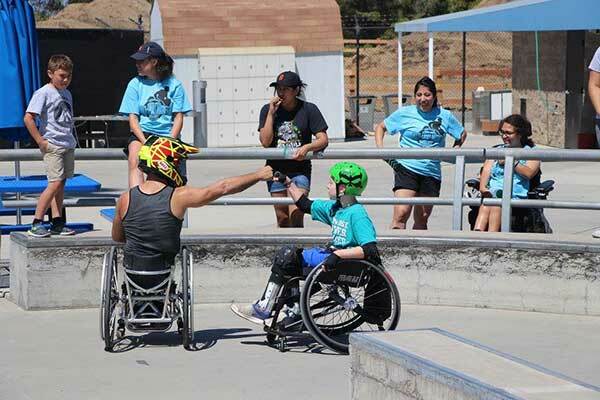 FWWAA is a tax-exempt, 501(c)(3) non-profit organization which, in partnership with the City of San Jose Therapeutic Recreation Services, develops, promotes, and organizes community based sport and recreation programs for individuals of all ages with various physical disabilities. 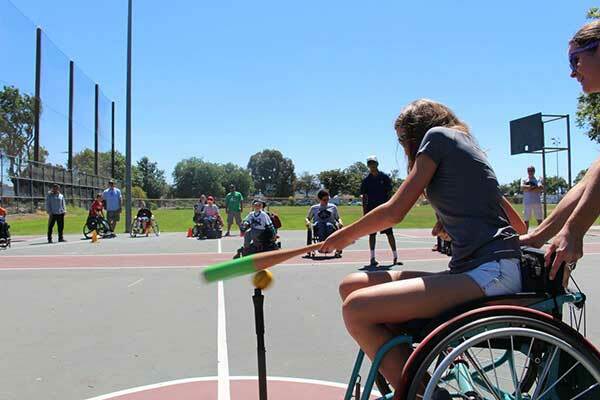 FWWAA is recognized by the US Paralympics as Paralympic Sport Club Silicon Valley. 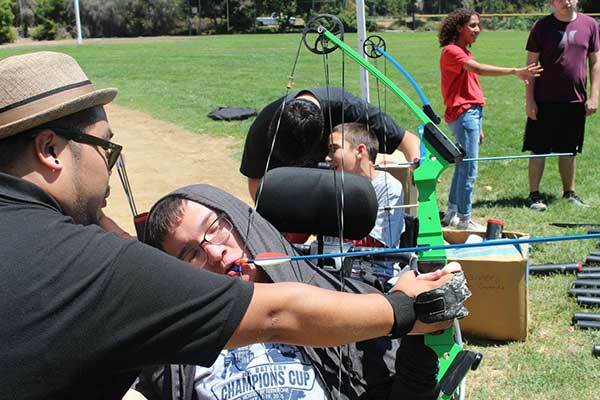 In partnership with the U.S. Coast Guard and the Northern California Regional Paralympic Sport Program, Far West Wheelchair Athletic Association will host Valor Games Far West May 30 – June 2, 2019 on Coast Guard Island in Alameda, CA. This event is for any Veteran or active duty service member with a disability who is eligible for VA healthcare. The goal of the Valor Games is to introduce adapted sports to attendees.